Here are links to three tutorials I have done in the past. Click on the image to go to the tutorial. 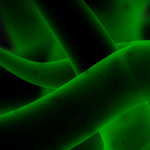 Creating a stem cell looking effect with Maya and After Effects. hosted on CGTuts. 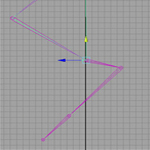 Rigging a foot in Maya. Hosted on 3D Total. 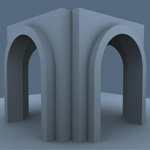 Building a Polygon Arch in Maya. Hosted on 3DM3.